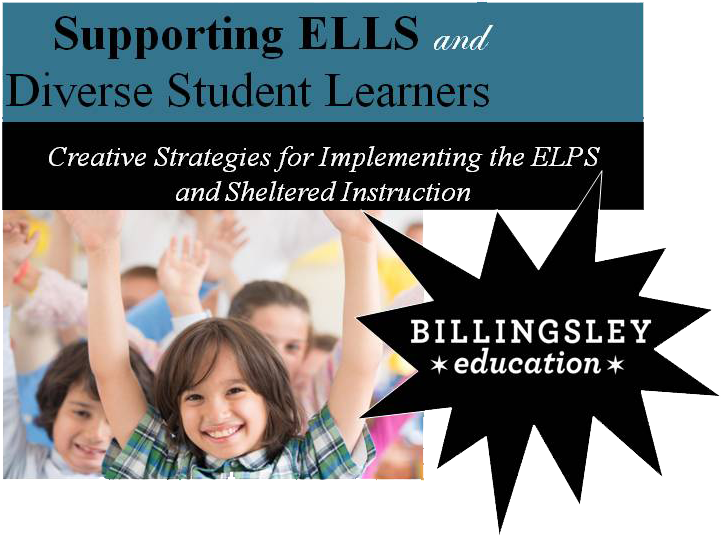 "Strategies that can be implemented immediately in the classroom. 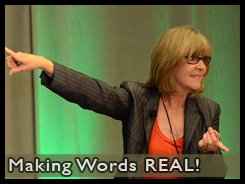 The best workshop I have had the opportunity to attend in 30 plus years of teaching!" "breath of fresh air....witty, energetic, interesting. 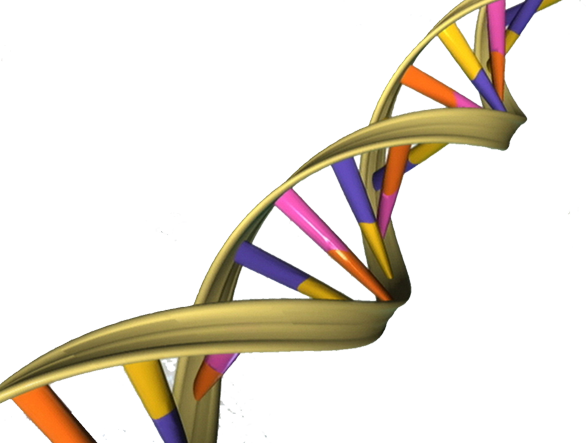 The seminar content was relevant, research-based, practical, and do-able." 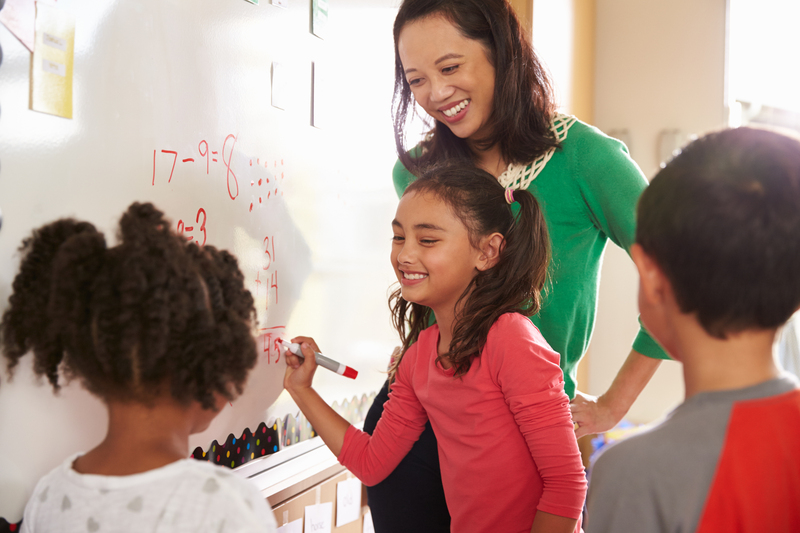 Math is more than calcultions, procedures, and rules. 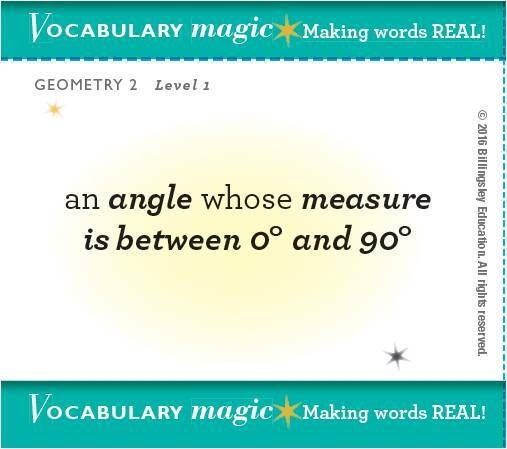 For many students, math is a NEW LANGUAGE! 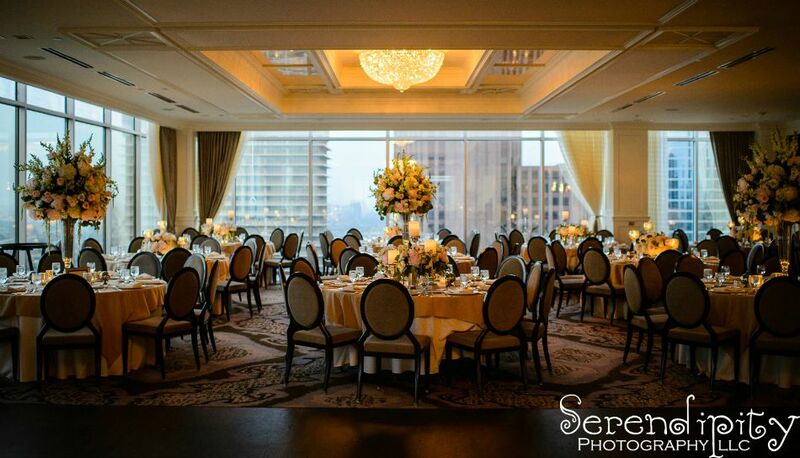 Enjoy a beautiful venue and lunch with your colleagues. A fresh face, a powerful new message and a bundle of positive energy! 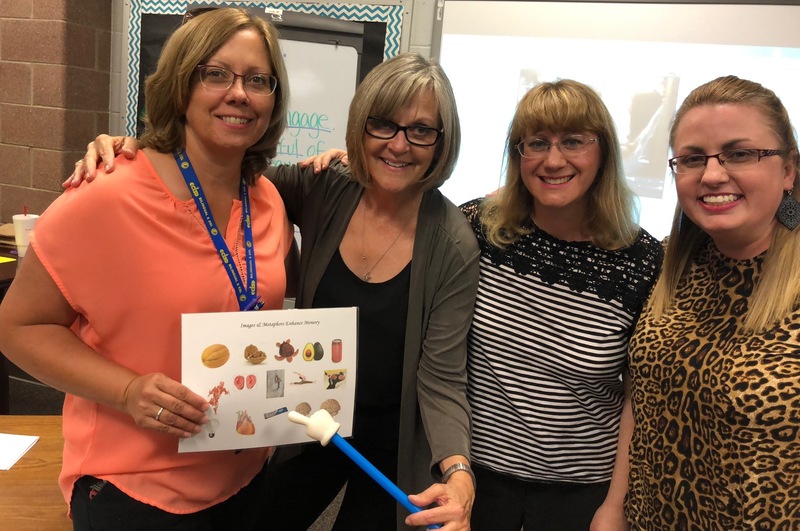 Joanne’s mission – to guide educators in creating brain-friendly, language-rich, interactive learning environments, where classrooms are alive and students thrive. 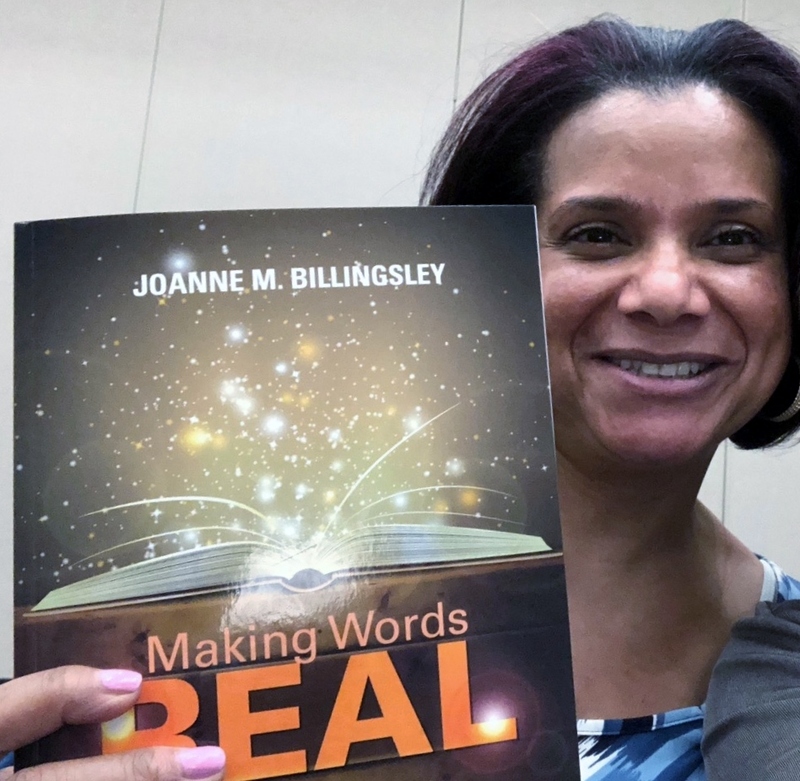 Joanne Billingsley, a former regional Texas Teacher of the Year, is a consultant, author, keynote speaker and nationally – acclaimed lecturer. She has combined current neuroscience research with best practices in teaching to develop powerful new tools and learning strategies for classroom teachers. Described as “authentic” and “in touch with teachers” Joanne inspires and motivates educators to explore new techniques for reaching and teaching all students, particularly ELLs, special education students and those that struggle to succeed in school. 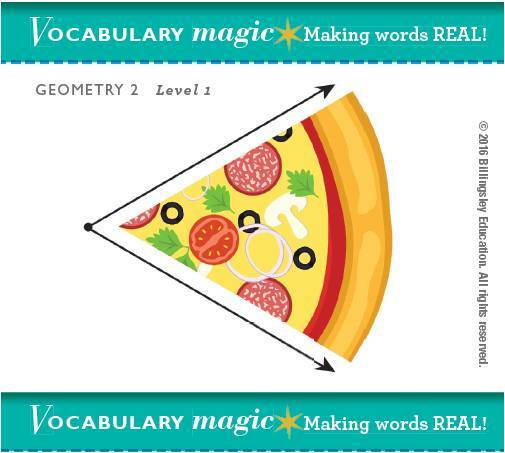 Are your students struggling with the extraordinary volume of new vocabulary terms they need to master each year? 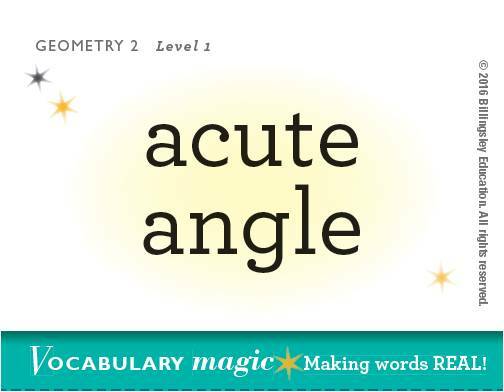 Click on the Vocabulary Magic image to learn more.